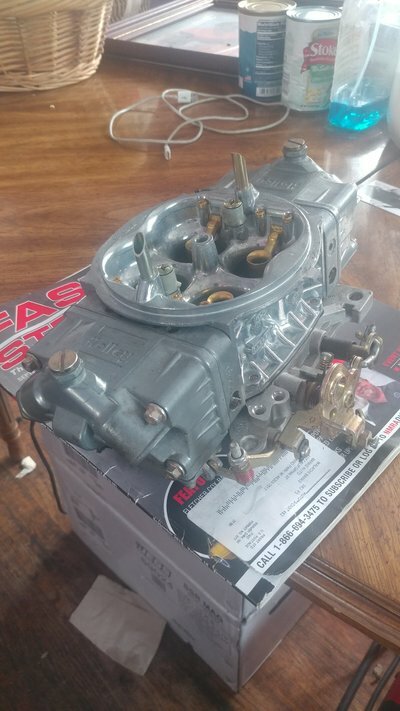 I have a Chevy performance CT525 crate engine with a holley 750Hp double pumper and a howards cam for a weekend street driven ls swap 82 regal and I was wondering would this carb be too much on the street I am running a GM single plane intake and a Howards cam. 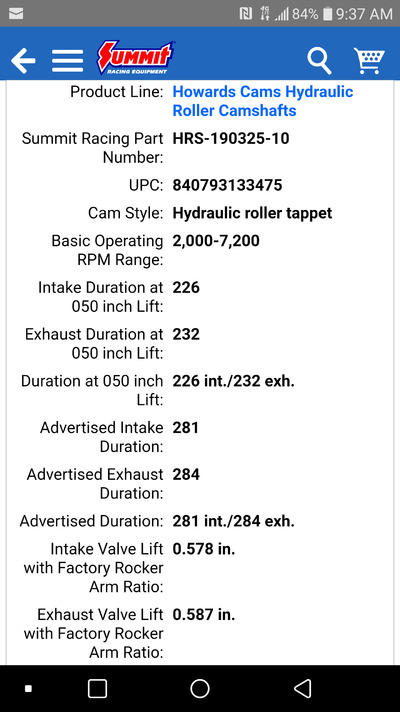 Chevy recommends a 650 for that engine but tested it with a 750. You'll be fine with the 750. It has enough gear and converter to help get it going. 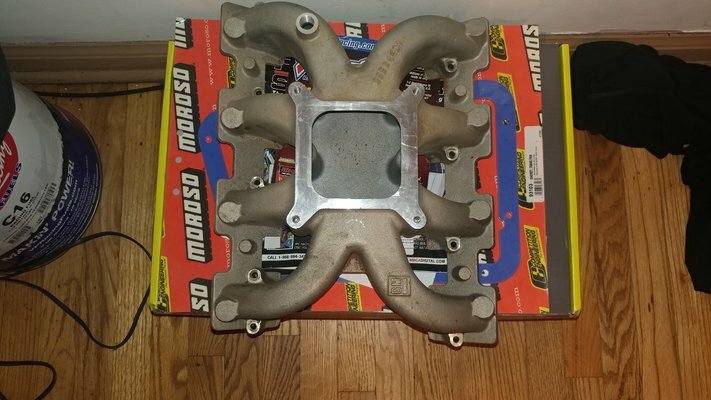 Carbed LS isn't bad, but so much more efficiency, power, tunability is on the table with EFI. Not to mention, some EFI setups look wicked !!! My general rule is to put new tech on old parts, not the opposite.